After last week’s episode all about starting school we heard from listeners who wanted some insight into the middle school years. Since Sarah’s kids aren’t quite there yet, she puts Meagan in the spotlight in this week’s show, asking about everything from academic expectations to awkward physical changes. As always, we’re judgement-free and totally honest. 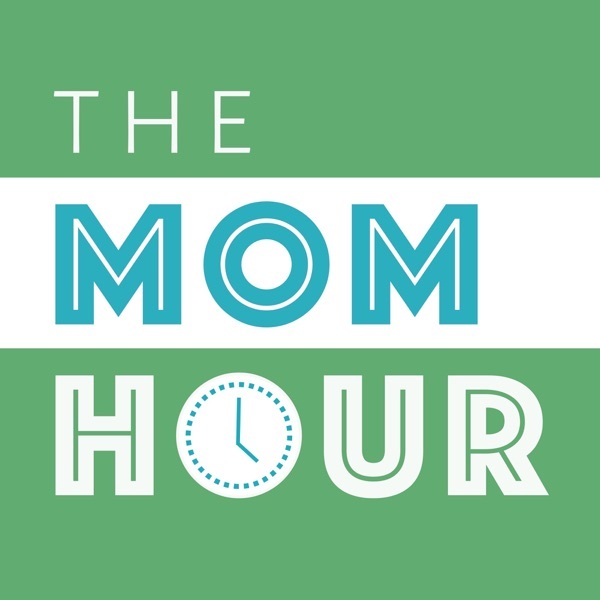 Join […] The post What To Expect From The Middle School Years: The Mom Hour, Episode 63 appeared first on The Mom Hour.